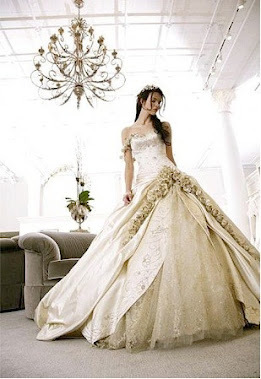 Detroit Michigan Wedding Planner Blog: FREE Wedding Tune-Up! Are your wedding plans not running as smoothly as you would like? Maybe it's time for a wedding overhaul. 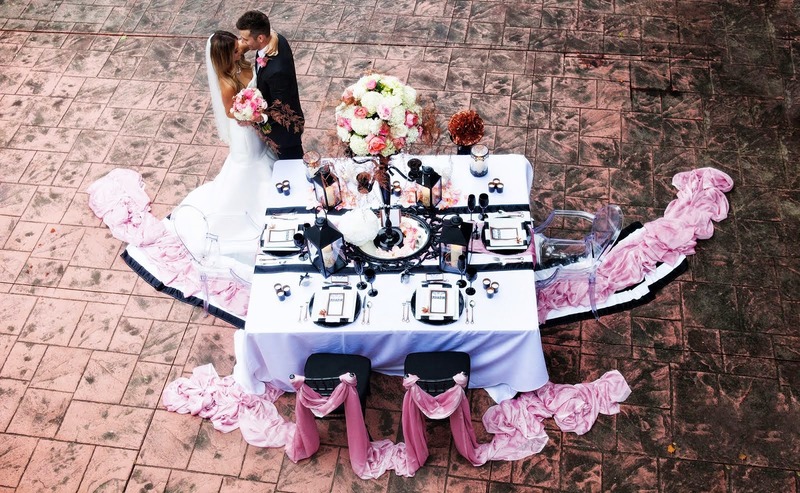 Meet with a Certified Wedding Planner to help achieve your wedding day dreams. Learn ways to reduce your expenses and stress, get organized and get things back on track. Please call for your personal complimentary session today. 248-408-4602 THIS IS A FREE SESSION THAT EXPIRES April 17, 2009. I wanted to do something to help you brides in this tough economy by offering some "free value" so I hope to hear from you soon. Another Contest !! Win A JCPenney Gift Card!!! You're The Bride received Awards for 2008!!! Are you a bride struggling with something?